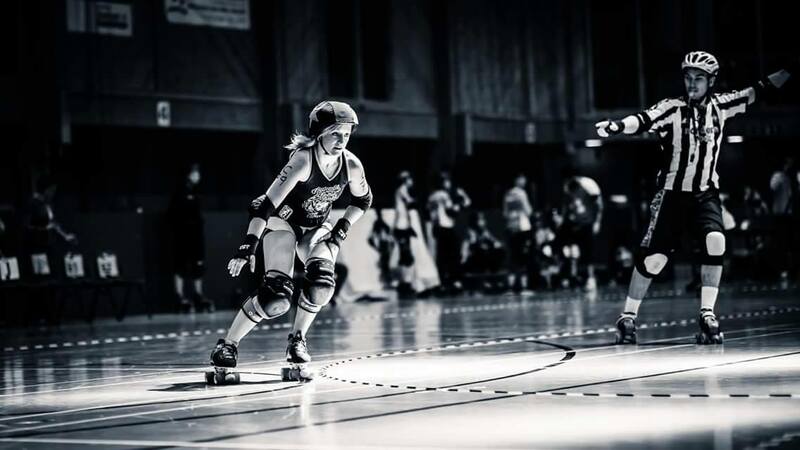 It’s double trouble time as Newcastle Roller Girls’ A and B teams face Auld Reekie Roller Girls’ A and B team! Previous PostLearn to Roar bootcamp: 8 Oct 2016Next PostVote! Help us fund an international tournament!